Farmhouse. 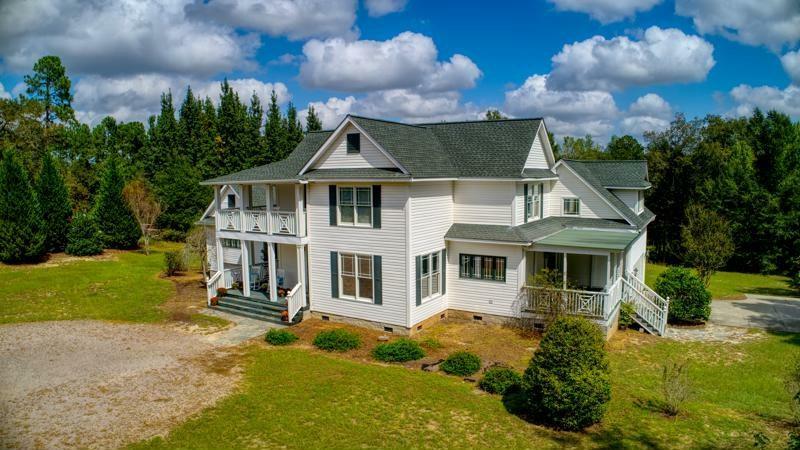 Character, Charm, Convenience in country setting on 3.4 acres reminiscent of yesteryear charm. Abundance of relaxing porches you will love. Full of architectural touches not found in cookie cutter homes. 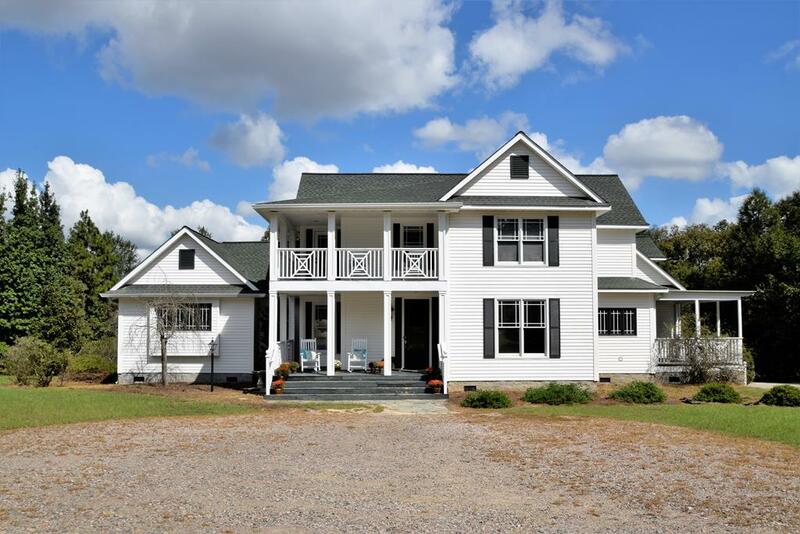 This custom home was thoughtfully designed & offers a sought-after floorplan. Lots of wood floors up & down, striking details & accents, volume ceilings, heavy moldings, detailed cabinetry & built-ins. Offers formal & fun rooms for your family's enjoyment. Downstairs master suite w/serene master bath, separate shower, tub, two vanities and large walk-in closet. Guest bedrooms are UP, comfortably sized, one guest bed. access to balcony & another to own bath. Priced to make your improvements, personal touches & updates. Painting needed to refresh home. Outdoor enjoyment is a pleasure on all the porches this home offers. 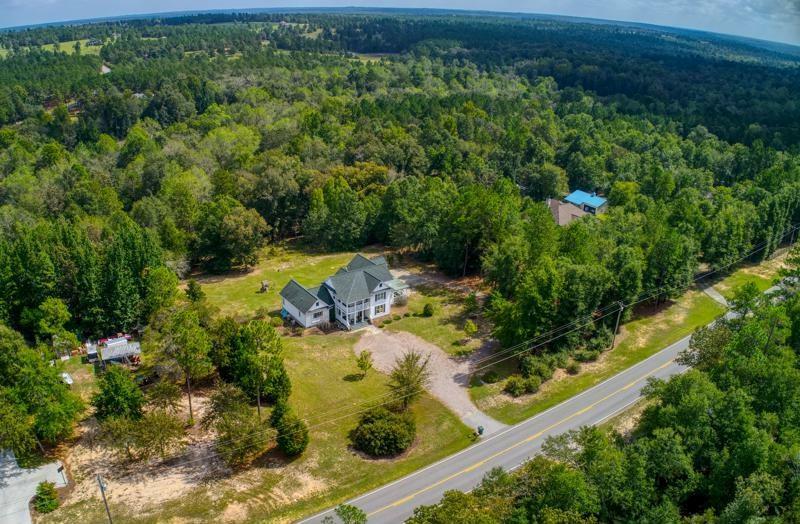 Minutes to city limits, Cedar Creek, Three Runs Plantation, Aiken shopping, recreational, SRS, horse facilitates & more. 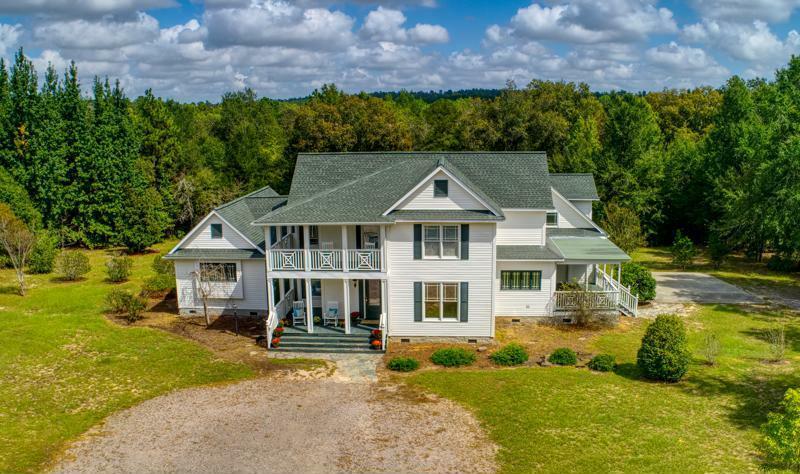 Make this FARMHOUSE your Aiken HOME.